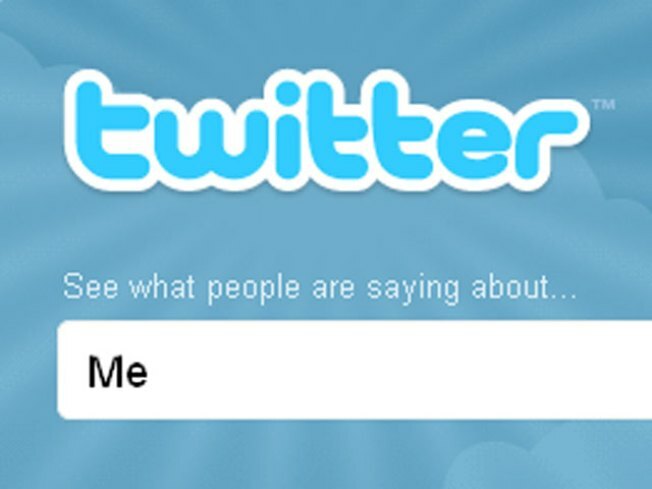 Twitter is worth $1 billion, according to a new report. Twitter, the San Francisco startup that lets Kanye tweet apologies and everyday people post their thoughts and doings, is about to become the latest billion dollar social networking site. The company behind the 140-character craze just raised $50 million, an investment that places its total value at $1 billion, TechCrunch reports. That number is up from a value of $250 million earlier this year. Twitter is privately held, but its value can be extrapolated from how much investors pay for stakes in it. Twitter was co-founded in 2006 by New York University dropout Jack Dorsey, along with Biz Stone and current CEO Evan Williams. Although official numbers are unavailable, TechCrunch estimates that Twitter has 25 million users. Despite Twitter's rapid rise, compared to Facebook and MySpace, the social networking giant still has room to grow. Last year, Business Week estimated that Facebook was worth as much as $5 billion. MySpace was bought by Rupert Murdoch's Fox Interactive in 2005 for $580 million, a fraction of its likely current value.